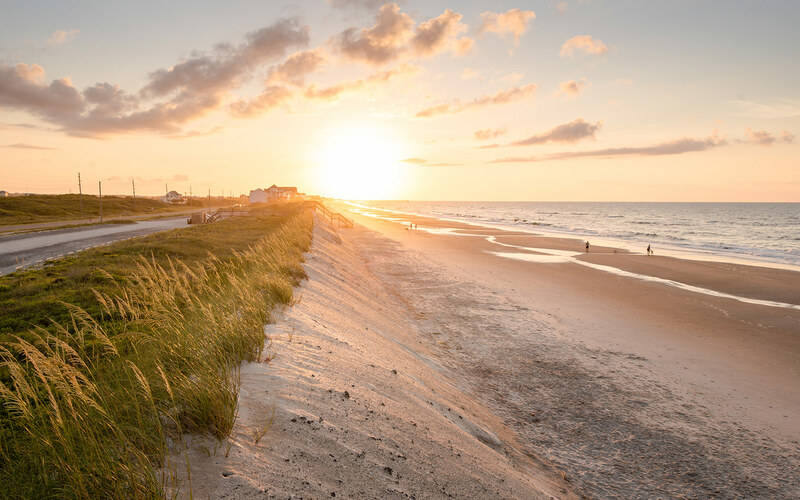 Beachgoers often visit Topsail Island for its tranquility and slow-paced lifestyle, but between its three communities–North Topsail Beach, Surf City and Topsail Beach—the 26-mile barrier island is a hidden gem with plenty to do and see. 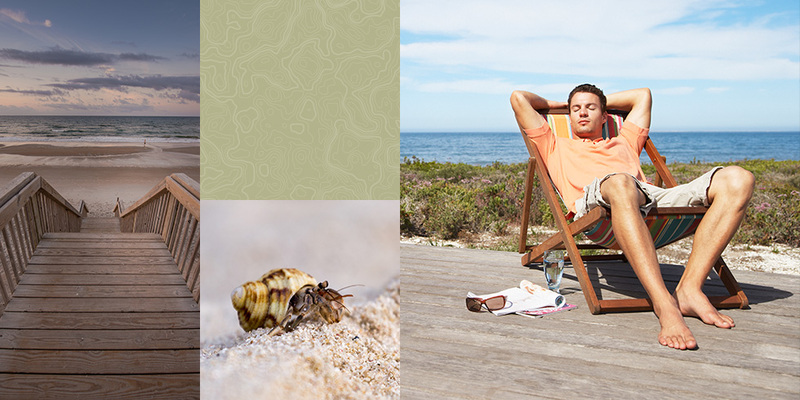 Visitors can hunt for shells that have washed up on the powdery sand, play a round of putt-putt golf or grab a fresh seafood lunch at one of the local food joints. According to legend, the Topsail Island’s name was inspired by a centuries-old story involving pirates and merchant ships. The pirates hid in the channel between the island and the mainland and waited for the merchant vessels to draw near. The merchants’ first clue of the impending danger was the tops of the pirates’ sails. Many Topsail Island visitors are perfectly content to lay down a beach towel and spend the day relaxing by the water, and with 26 miles of coastline, there’s plenty of space for all sun worshippers! But those seeking a break from the midday heat and UV rays can head over to one of the picnic shelters at the Soundside Park or pop into one of the many gift shops or art galleries. The Surf City Pier is also a popular spot to fish, grab ice cream or just sit and watch the surfers. 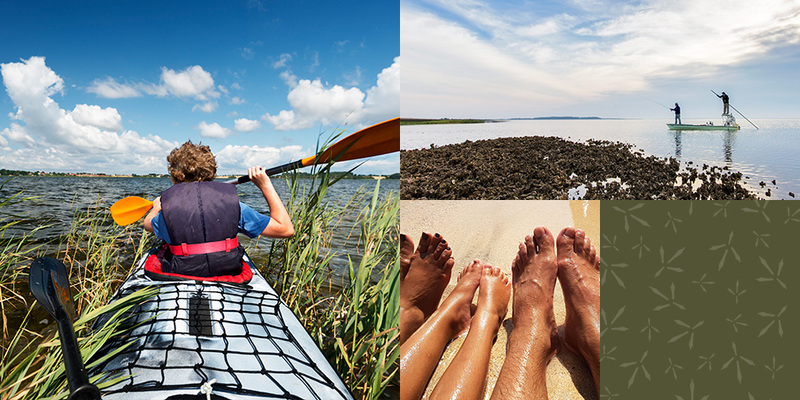 Those in the mood for something a little more active can rent a kayak from Topsail Boat Rental, cruise the beach on a bike from 50 South Surf Shop or book a fishing tour with Tiki Tours or Surf City Jet Ski Rentals. Ever seen a sea turtle up close? Surf City is home to the Karen Beasley Sea Turtle Rescue and Rehabilitation Center, an organization that cares for and releases sick or injured sea turtles. Visitors can tour the 13,000-square-foot facility, where they’ll see the turtles and learn about the dangers that face these creatures.